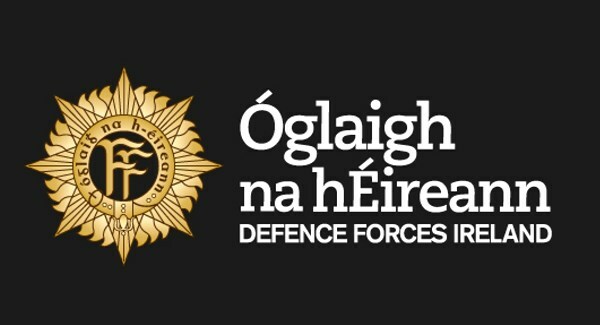 Ahead of this Saturdays Jobs Expo Galway at Galway Racecourse, we speak with Captain Conor Dunne of the Defence Forces, who are recruiting at the event. Our man Clint Drieberg chats with Captain Dunne about the vital work of the Defence Forces and the jobs and opportunities they will have at Saturday’s event. Register for Jobs Expo Galway, Saturday 16th February at Galway Racecourse, by clicking here.